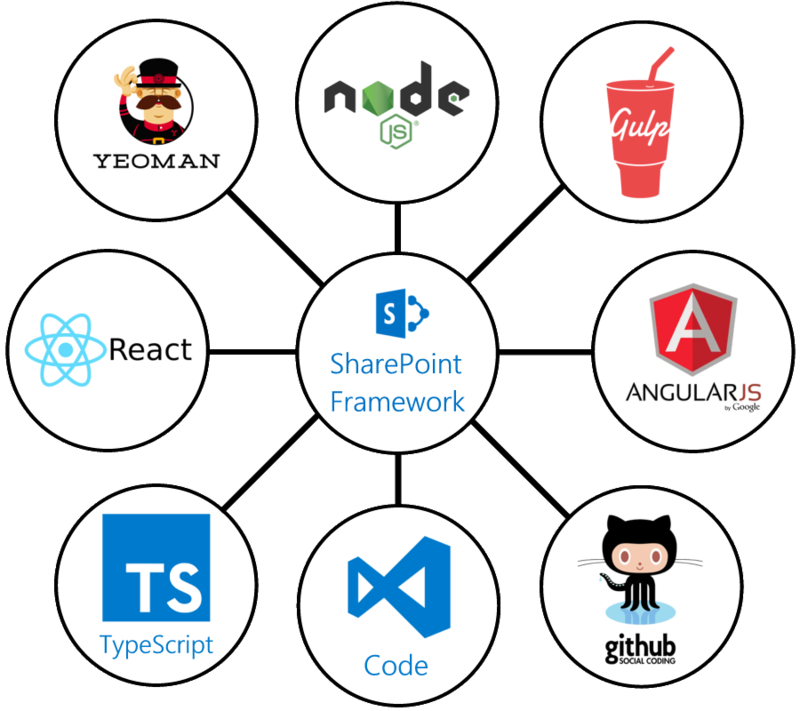 The SharePoint Framework (SPFx) is a page and extension model that enables client-side development for building SharePoint experiences. It facilitates easy integration with SharePoint data and provides support for the open Source tooling development. 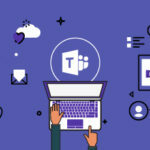 Since the inception of SharePoint in 2001, a large community of the developers has extended and customized it in many ways. 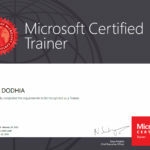 For the most of the part, the developer community used and followed the same patterns and practices like SharePoint XML, web parts, REST API and many more. Some features were written in C#, compiled to DLLs, and deployed to on-premise farms. This type of Architecture works flawlessly in Environments with only one enterprise, However, it is not scalable enough to the cloud, where multiple tenants run side-by-side. That is the main reason why Microsoft has launched the SharePoint Framework (SPFx). It enables the developer to access the life-cycle in addition to render, load, serialize and deserialize, configuration changes, and more. The tool-chain is based on common open source client development tools such as npm, Typescript, Yeoman, webpack, and gulp. Fast, Lightweight and Responsive: SPFx uses NodeJS and is completely client side so makes it fast and mobile-ready. Also, SPFx is fully compatible with Office Fabric UI, which makes it responsive as well. Altogether, the framework is consisting of all the latest web development technologies. Run on User Context: Since the complete framework runs on user context, so only permissible item to a user will be shown. Works in Classic as well as Modern Pages: The advantages of SPFx is that it works on both modern as well as the classic page. So, either your online tenant is running on old SharePoint 2013 site collection with classic mode only or you upgraded to latest tenant feature, be relaxed, SPFx covered these. Custom Properties: Earlier when a user had to write client-side code, they need to create extra variables and makes fetch calls to get those configurations. But now, with SPFx this comes in a very handy way, where a user can create properties for client-side web parts and configure it as per need. 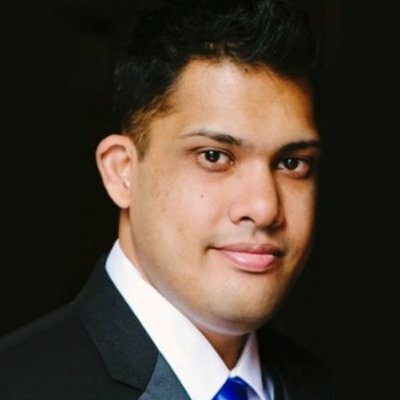 Scalable: As mentioned above, SPFx is not limited to SharePoint, a user can take advantages of NodeJS (the backbone of SPFx) and can use any of the component available in NodeJS by community (not SharePoint but NodeJS community). Also, with the development of Microsoft Graph API, a user can make their web part interact with rest of the Office365 including Azure, One Drive, Outlook etc. Local Workbench: Even if you are not connected to the internet, don’t worry, you can still develop on SPFx as it comes with a local workbench. The local workbench is capable of developing and testing the client-side web part. Security: The client-side web parts code is secured and one cannot easily extract your business logic or code using browser inspect or a page source. New Environment: For classic SharePoint developers (i.e. majorly worked on Farm Solution, C# client object model only), it’s a completely new thing. Starting from NodeJS to Typescript to Webpacks, to gulp everything will be new to classic developers. There are mainly two types of the SharePoint Framework Development approach, which are given below. SharePoint framework client-side web parts are controls that appear inside a SharePoint page but run locally in the browser. We can build client-side web parts using modern script development tools and the SharePoint workbench (a development test surface), and we can deploy our client-side web parts to modern pages and classic web part pages in Office 365 tenants. SharePoint Framework Extensions enable us to extend the SharePoint user experience within modern pages and document libraries, while using the familiar SharePoint Framework tools and libraries for client-side development. Specifically, the SharePoint Framework includes three new extension types, which are powerful enough to extend the SharePoint functionalities. Application Customizers: Add scripts to the page, and accesses well-known HTML element placeholders and extends them with custom renderings, they are the Content Editor and the Script editor of the Modern sites. Field Customizers: Provides modified views to data for fields within a list with this solution we can build some extensive services like the data or fields view and modify the existing views. Command Sets: Extends the SharePoint command surfaces to add new actions and provides client-side code that you can use to implement behaviors.